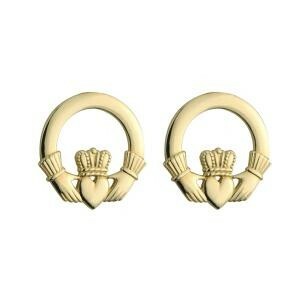 These beautiful 14k gold Irish claddagh stud earrings are classic Irish. 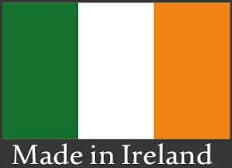 The Claddagh symbolizes friendship, loyalty and love. It makes a wonderful gift for any occasion. Attractively gift boxed.